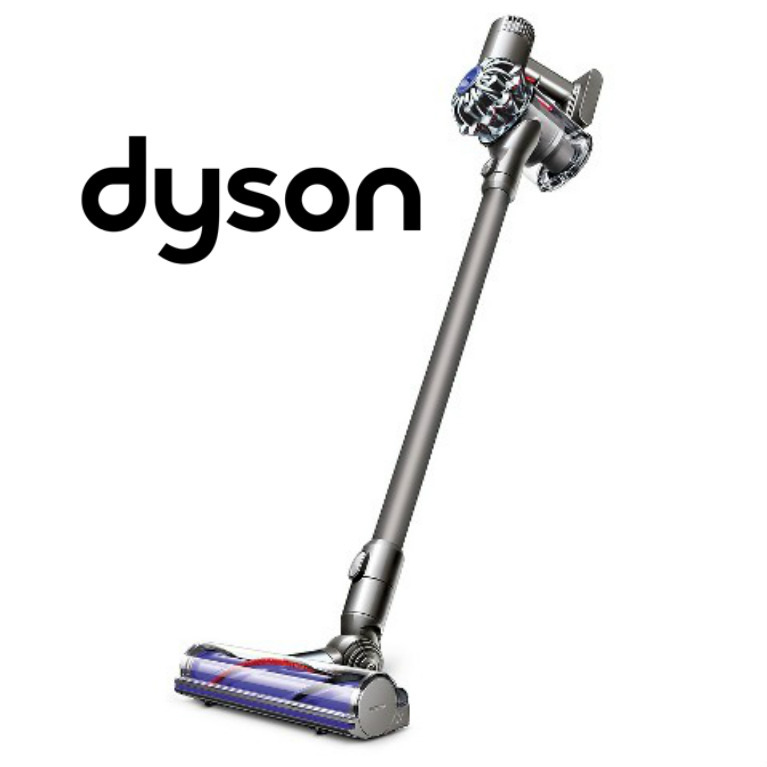 The new Dyson V6 Animal is a Bagless Cordless Stick Vacuum. It is a great vacuum for all purposes. The V6 has a digital motor that spins up to 110,000 rpm. This cordless vacuum has amazing powerful suction for a cordless Vac. 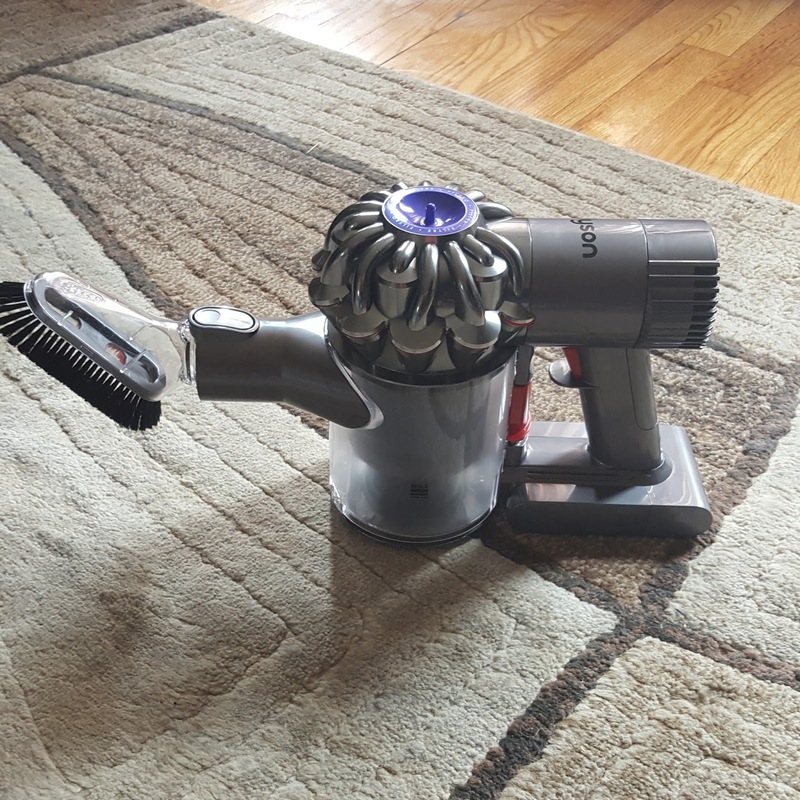 A powerful motor that pushes the brush deep into carpet to remove ground in dirt, with edge to edge cleaning. I have a 6 x 9 area rug and it is so powerful it pulls up my rug slightly. It has 2 speeds, regular and max. Cleaning hardwood floors is a breeze. I have all hardwood floors and ceramic tile throughout my home. I have many area rugs throughout my home also and using the V6 you can go straight from floor to carpet and it cuts vacuuming time in half.. This model also comes with a head attachment specifically designed for pet hair. Great for steps, couches, automobiles. 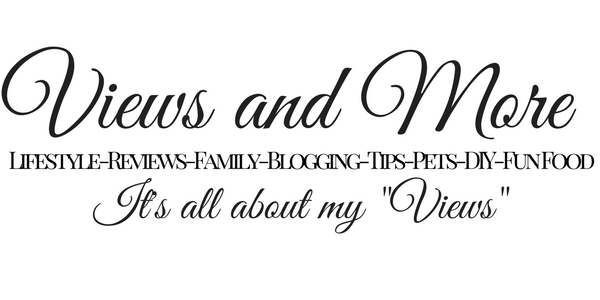 I use it on my couches ( I have 2 small dogs ) and it gets rid of all pet hair instantly. Having a bagless vac is so much easier. I empty the canister each time I use it. My husband used the tools to vacuum his truck. He said it took up all the dirt from the mats. 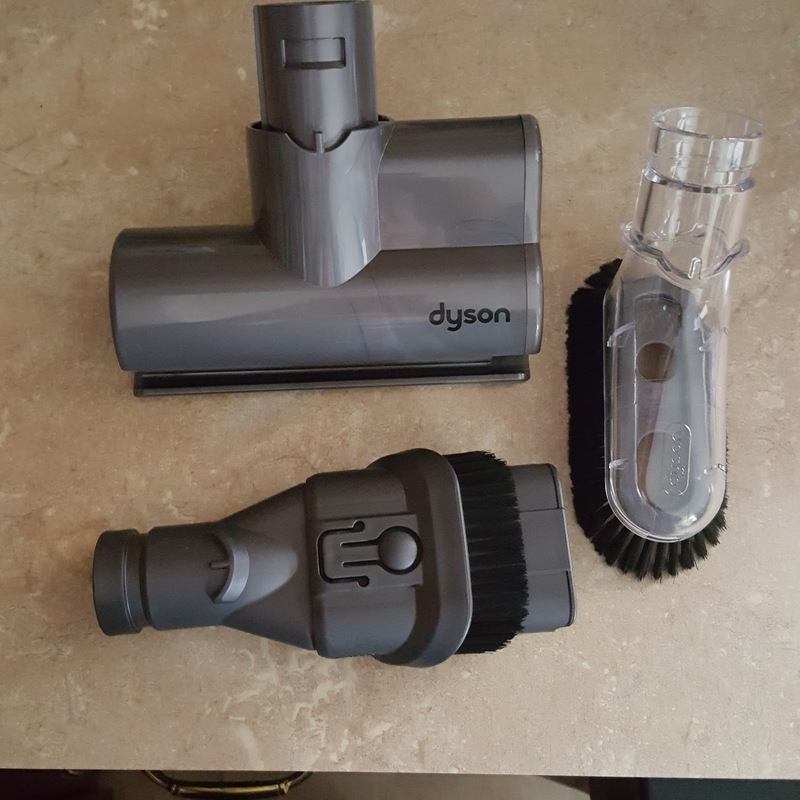 If you are in search for a powerful easy to use cordless vacuum the you may want to consider the Dyson V6 Animal Cordless Vacuum. This lightweight vacuum weighs 4.2 kg and being cordless makes it easy during use. With a powerful 100 watts of suction power and cyclone technology, this vacuum is able to quickly clear away dirt on both carpet and hardwood floors all over you home. When it comes to the surfaces that need extra cleaning due to the amount of dirt that is embedded, you can switch to max mode and increase the amount of suction for around 6 minutes. The soft brush tool works great on vents and takes up all the dust that accumulates over time. An overall great multipurpose vacuum. 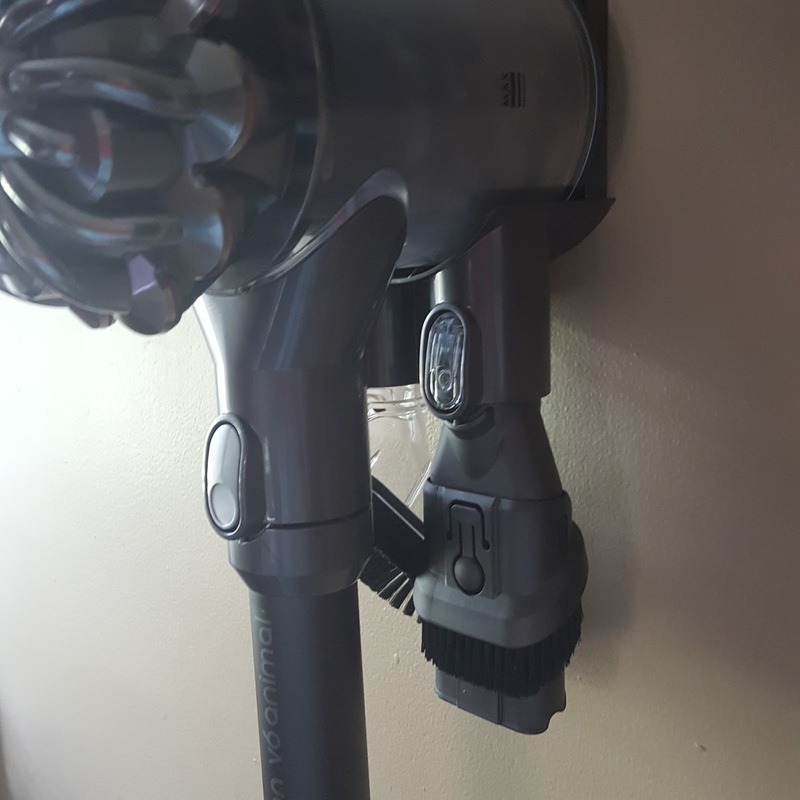 Overall a great cordless vacuum with many cleaning options. The tools are a great addition for smaller clean-ups and pet hair. 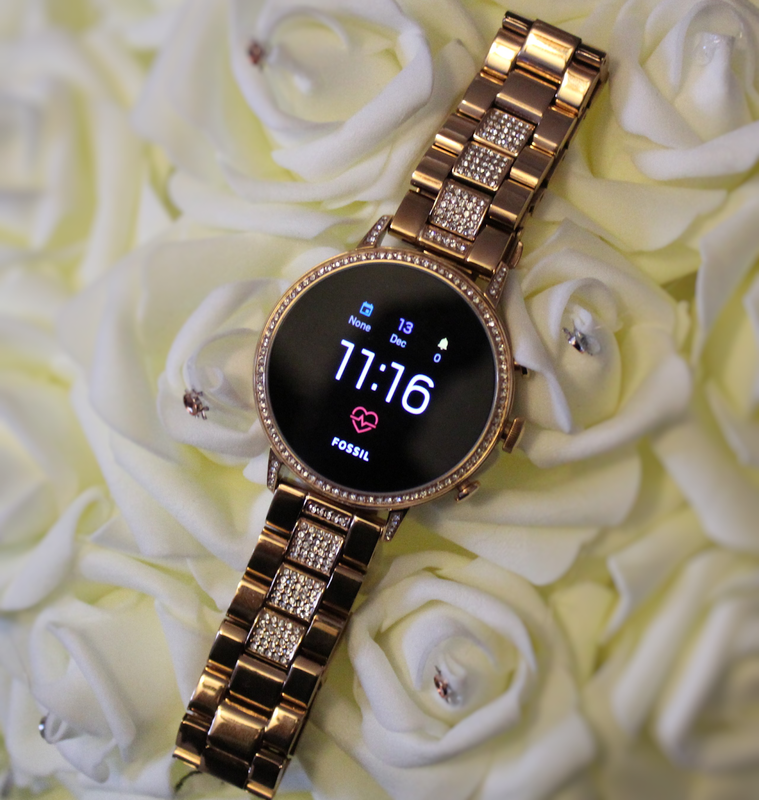 Very modern design thin and slim. Easy to clean the filter and it snaps right back into place. Tools clip on the base of the charger for easy access. Easy snap on by pushing the button to release each tool. 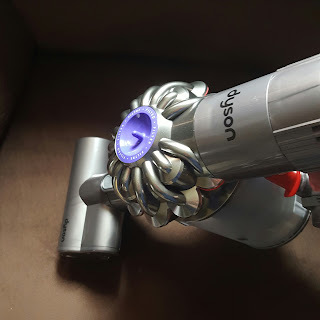 I received the Dyson V6 Animal complimentary to review and give my honest and unbiased opinions. All opinions are 100% my own.